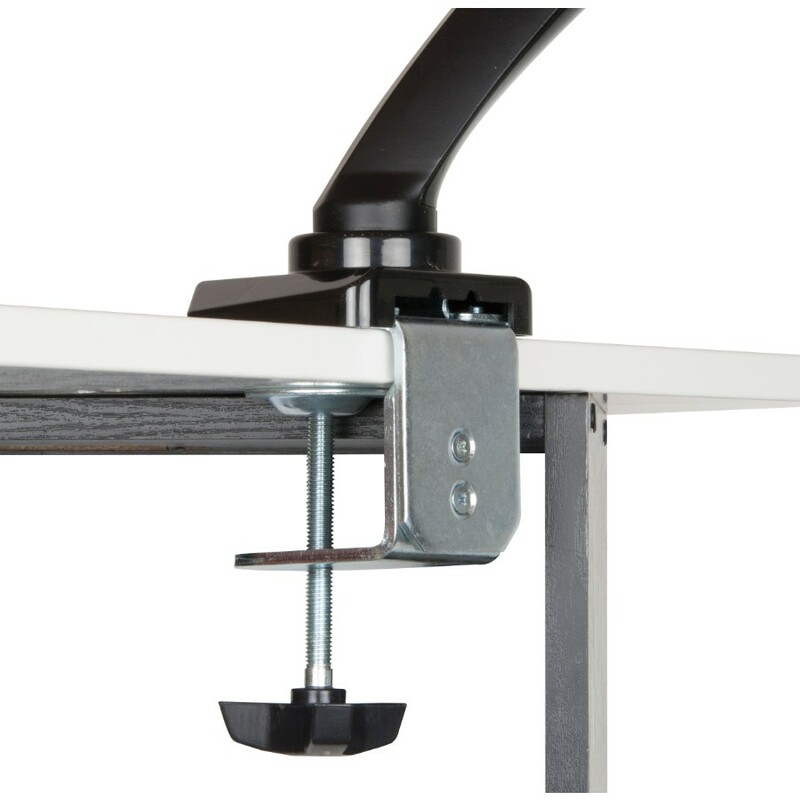 Constructed with solid steel, elegant die casting aluminum and integrated with innovative counterbalance technology. 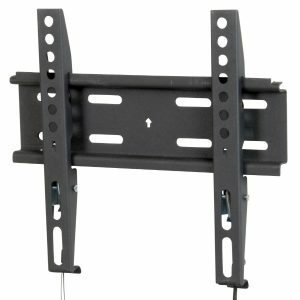 Its new design VESA plate makes the installation much easier. 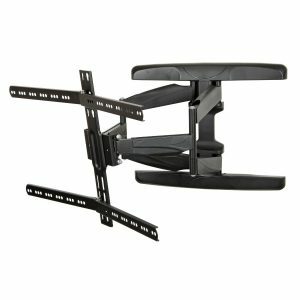 It efficiently frees up space on your desk and allows for easy movement of your LCD monitor to the best ergonomic position. 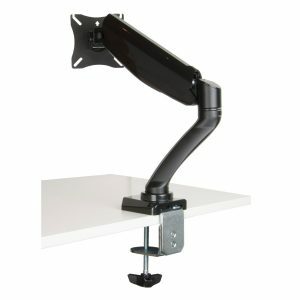 The adjustable arm moves up, down, forward and back with just a touch. 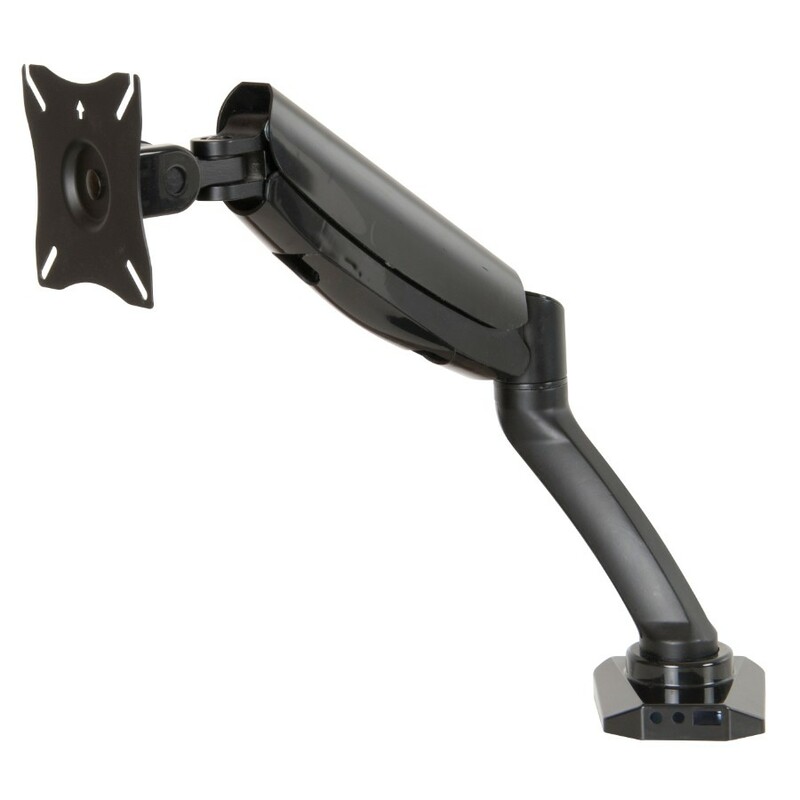 It boasts, weight capacity of 6kg/13.2lbs, 360° monitor rotation, -90°~ +90° tilt, 180°swivel and vertical distance height adjustments. The desk arm is designed with cable management to provide neat desk space. 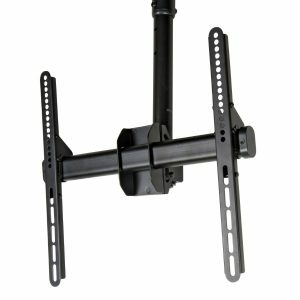 The monitor mount is ideal for offices, homes, public area, industrial settings, production lines, pretty much anywhere with a desk and a screen.